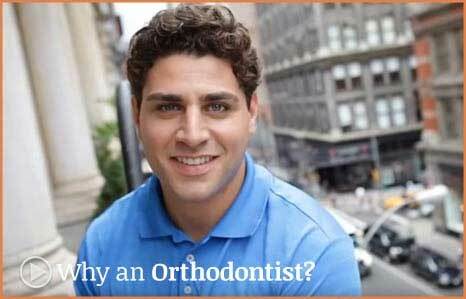 Whether a child, teen or adult – visiting the orthodontist is a very different experience than in the past. 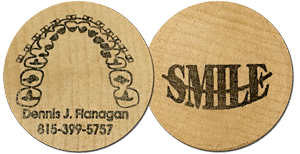 Dr. Dennis Flanagan and his talented team have been creating beautiful smiles in the Rockford and Winnebago, Illinois (IL) area for years! 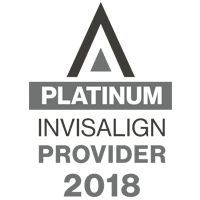 Dr. Flanagan is one of only 150 orthodontists in the World who has received special training from Invisalign for treating teens with Invisalign Teen, so you're in very capable hands while having treatment here at Flanagan Orthodontics! We focus on cutting-edge technology and are dedicated to improving the health, appearance, and self-confidence of all our patients we serve. 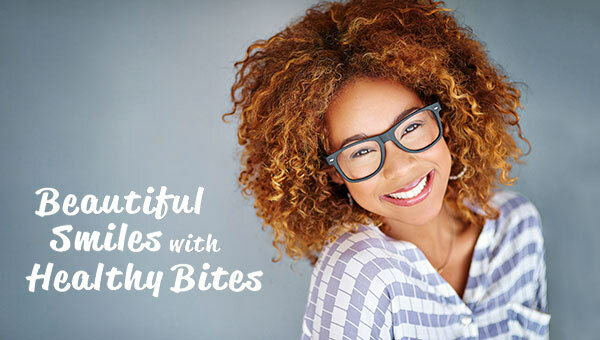 Our goal is to make orthodontic treatment affordable with high-quality treatment that fits your budget! We offer no-interest payment options and accept direct insurance from most insurance carriers. Your time is valuable, and we respect that. We offer convenient office hours, fast and effective treatment, and our team is always available when you have questions or need assistance. We run on schedule so that you can too! Also serving surrounding communities of Belvidere IL, Freeport IL, Byron IL, Pecatonica IL, and Loves Park IL. Great place, great people. They cater to your needs, very friendly and professional. Went in for an initial consultation with my 8 year old daughter. They are extremely personal and do everything they can to make the kids feel comfortable. 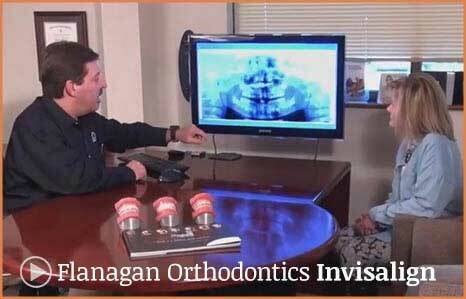 The advancements that they have made in the Orthodontic field will make it a very comfortable experience for her. Become an official member of Dr. Flanagan’s Kids Club to gain access to all kinds of fun office events, Facebook contests, giveaways and lots of crazy cool prizes.